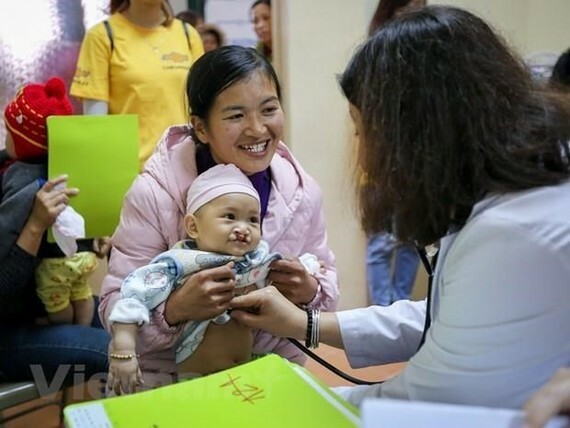 Surgeons from the Republic of Korea (RoK) and the Hue University of Medicine and Pharmacy provided free surgery for 30 children with cleft palates in the central and Central Highlands regions from March 17-21. Those children receiving operations were provided with $300 for surgery and hospitalisation costs. This time, Global Care and the university jointly held a seminar on cleft palate surgery to share and update information on cutting-edge technologies in the field.